Wendell Brown playing football in China. Native Detroiter Wendell Brown went to teach English and football over in China in 2016 and never came back. A Chinese court sentenced the former American football player to four years in prison Thursday for being involved in a bar fight, a punishment his lawyer Wu Junmei called excessive. Brown, 31, Brown was coaching football over in China with the Chongqing Dockers and was enjoying a night out with some friends the night of September 24, 2016, when according to witnesses, he was provoked by a group of locals who were upset that Brown would not party with them. One of the men reportedly escalated the incident by throwing a glass bottle at Brown, who retaliated out of self-defense. The local police were contacted following the altercation, to which Brown was the only one arrested. He has been in jail ever since. A judge in the city of Chongqing issued the sentence after a brief hearing. Brown’s lawyer said he intends to appeal the verdict. Brown’s trial was in July of 2017, but it has taken a year for the verdict to be announced, where there is a 99 percent conviction rate. Brown played his high school football at Martin Luther King High School in Detroit, where he was an all-state player at linebacker in 2004. He went on to play at Ball State, where he received bachelor’s degree. 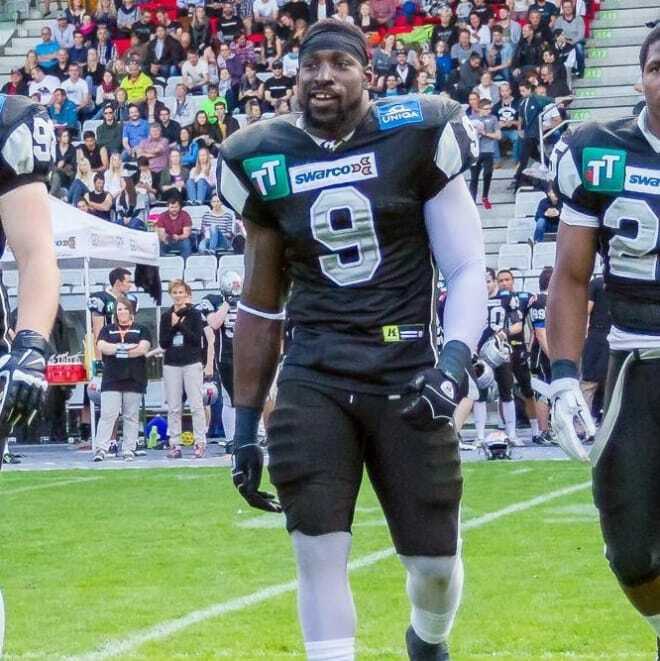 He has played semi-pro and professional football all over the world and was dedicated to teaching the game he loved, not only overseas, but also at home, in little league, and at his former high school. He has a 10-year-old son. He was apparently a part of a YouTube web-series called “Black in China.” It is unclear if Brown will be given credit for time he has already served, having been in prison for 20 months.